San Francisco - (Business Wire) - the leading provider of system utility on PC and Mobile, today revealed a survey about privacy information stored on smartphones which was conducted among 5,000 international smartphone users. The results, revealed with the launch of the new AMC Security app version 4.4 for Android, show that 1/3 respondents want to hide part of their SMS logs on their smartphones, especially from their intimate persons. This survey was conducted online by Questionpro on behalf of IObit Mobile Security from May 1st to May 21st , 2014 among 5,000 adult AMC Security users. The answer to what information they want to hide most on their mobile phones is, SMS ranked #1 (29 %), followed closely by contacts (25%) and call logs (21%). About 1/4 prefer to hide pictures (13%), videos and other private files (12%). Most People (81%) feel they need to keep SMS on their smartphones private. When asked about whom they want to hide from most, surprisingly, intimate persons were ranked #1st (67.58%), but strangers and thieves (12.42%). And 37.50% of them don't want their SMS being seen by spouses or lovers; 30.08% by close friends and family members; 11.4% by coworkers; 8.6% by relatives and classmates. Interestingly, men (76%) are more likely than women (24%) to be embarrassed about others seeing their SMS logs and Contacts. "The survey proves people are sensitive to individual privacy on their smartphones and long for a way to keep their personal data outside curious eyes," said Fiona Choo, PM of IObit Mobile. "So we added SMS/Contacts Locker for Premium users in AMC Security v4.4". 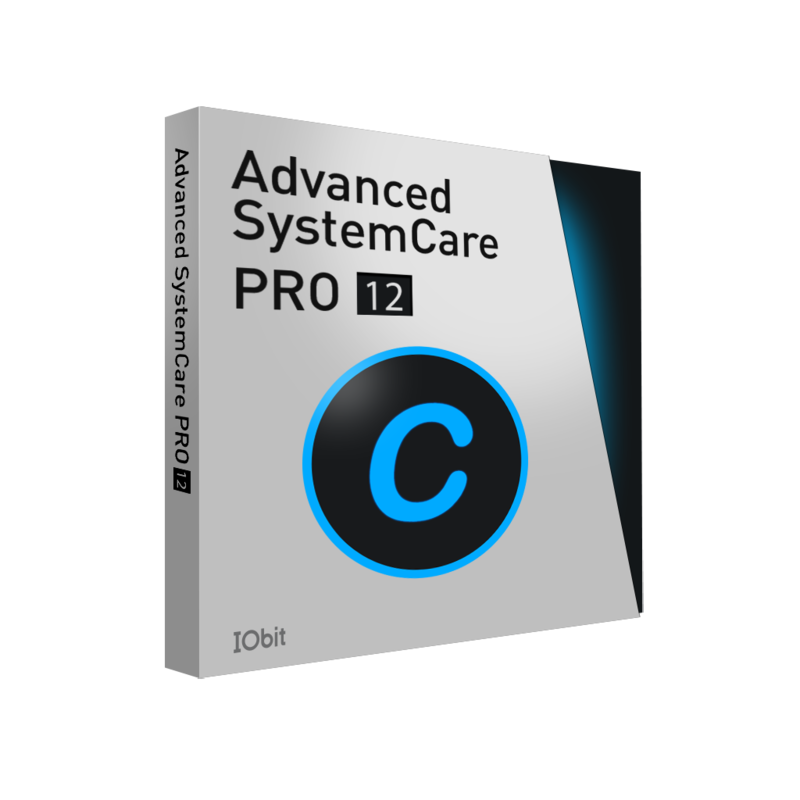 However, according to Fiona, the basic version, integrated with new Antivirus Engine, which has won The AV-TEST AWARD FOR BEST PROTECTION 2013 on Android operating system, is still free for a lifetime. It's up to users to decide if they are willing to subscribe and benefit from Premium features. She also mentioned there would be a free-trial version on Google Play soon.